 Whether you stay at home or go out there's no reason to be bored if you live in Ahwatukee. Looking for a night out in the city? 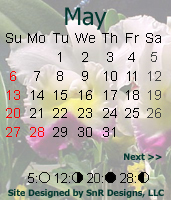 With our calender, links and listings you can find out who or what is where and when. Choose from Bars, Books, Dance Clubs, Comedy, Country, Jazz, Local Bands or National Acts, to AMC or DVD Movies, CD Releases, Plays, Musicals and more. Just want to do some shopping? With our great local shops and nearby malls we can help you find something just right for that someone special.